Want to expand your running knowledge? These seminars are created by Trisha for YOU: Athletes and coaches who want to improve and make a difference. They cover a variety of important topics to give you the knowledge and tools to successfully pursue your goals or help others pursue theirs. Each seminar includes substantial time for questions and answers with our expert speakers as I believe dialogue is a crucial part of the learning process. Due to the desire to foster good conversation and allow for fully productive sessions, space is limited. The enrollment cap is listed in the information for each seminar. I want you to join me! Pick and choose the seminars you attend or register for the whole series. Register below before the cap is reached! If you’d like to receive updates about the seminars, please sign up for the newsletter. Learn the hows and whys of putting together a complete training plan. Topics covered will include how to properly fit different components of training into the overall plan (e.g., speed workouts, recovery and long runs), plus supplemental training, periodization, how to determine weekly mileage, and more! This seminar will focus on two main ways to look at and approach recovery. 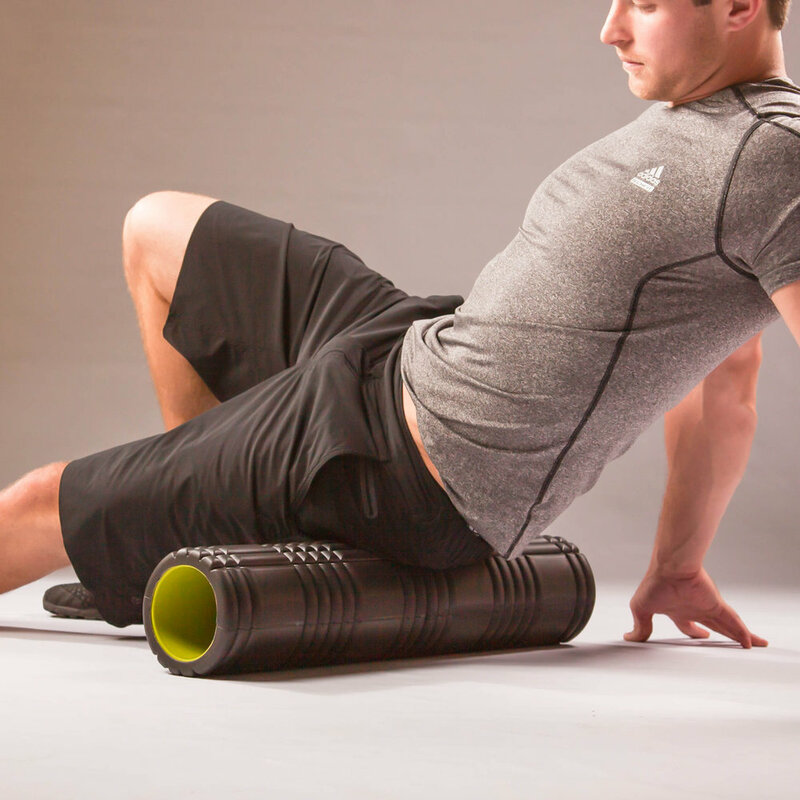 The first is recovery through training, including incorporating modalities such as mobility exercises, foam rolling, sleep, and stress management. The second is recovery via nutrition, including what and when to eat and why. Interested in increasing your performance by adding supplementary training but not sure where to start? Want to learn how to proactively stave off injuries? We’ll teach you running-specific strength exercises to boost your power, core exercises to keep you going strong, and drills to hone your form and help you get faster. This seminar has an interactive component. Learn the difference between helpful and detrimental comparison and how to harness your motivation to reach your goals. We’ll also cover mental tricks that improve your ability to get comfortable being uncomfortable during workouts and races. Safety while running in-city and on the trails is the focus topic this month. A self-defense course is included as well. Be sure to wear athletic attire. This seminar is a must for women who want to feel more confident heading out on solo runs. There are many questions related to running during pregnancy and resuming after giving birth. Hear from and ask questions of a doctor who has run through a majority of both her pregnancies. Important for the ever-changing bodies of expecting/new mothers, you will have the opportunity to learn about the number one question asked on forums…sports bra fit! The experts at Fleet Feet will teach you about and assist you with personalized sports bra fittings. Interested in attending Part I (Running Safety) and Part II (Running & Pregnancy) of the Women’s Running Talks? Sign up for both and save $10!